There are so many things to enjoy about the spring season. Baseball season, gardening, and just being able to spend more time outdoors are just a few of the things that make the spring season amazing! But, want to know one thing that doesn’t make spring so great? The wonderful pollen that falls from the sky and onto our cars and clothing, causing us to sneeze, cough and feel just plain awful. It is very common for allergies and sinus infections to be mistaken for one another. As a result, it is important if you are unsure whether your symptoms are related to allergies or a sinus infection that you seek medical treatment from an ENT specialist to ensure you are given the right treatment plan for your condition. Check out our blog here on how you can tell the difference between allergies and sinus infections. Many times allergy symptoms can turn into a sinus infection if not treated properly. Therefore, if you are experiencing any of the symptoms associated with allergies, it is important to schedule an appointment with an ENT to prevent your condition from turning into a more serious problem like sinusitis (sinus infection) or chronic sinusitis. Avoiding exposing yourself to things you know will cause allergy symptoms. Getting exercise on a regular basis. Making sure you wash your hands frequently. Showering when you are home for the night. Taking over-the-counter allergy medications like Xyzal, Zyrtec, Claritin, etc. Trying a humidifier at night to assist with any congestion. Using nasal spray (saline solution) or a neti pot. However, if symptoms are still strong after trying these home remedies and over-the-counter allergy medications, it is time to seek treatment from a knowledgeable and experienced ENT specialist. Sinus infections can happen from time to time, especially when allergens are at their worst (i.e., spring and summer). But, there is a difference between a sinus infection here and there and constant sinus infections (also known as “chronic sinusitis”) that last for months. If you have been fighting off sinus infections for more than three months, it is time to seek medical attention to regain your quality of life. Especially if antibiotics have been of no relief, it is time to discuss other treatment methods available. Depending on the severity of symptoms, sometimes avoiding the allergens that cause you problems and a prescription nasal spray or other sinus medication can be helpful. However, if your symptoms turn into chronic sinusitis, surgical procedures like balloon sinuplasty might be a better option. 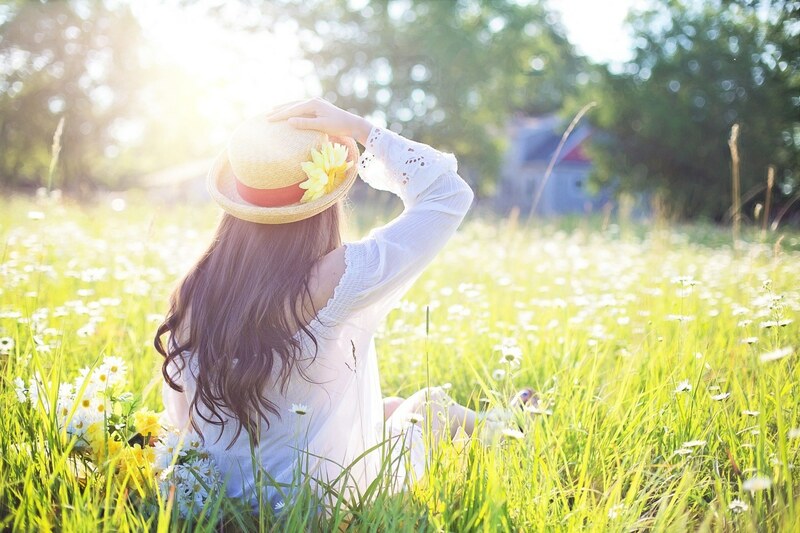 Contact our office today to schedule an appointment so you can find relief sooner rather than later to start enjoying a wonderful spring season! Discover how the team at ExcelENT of Alabama in Birmingham, AL, can help you find allergy and sinus relief! Are you having sinus issues? Contact the team at ExcelENT of Alabama today to schedule an appointment for a medical evaluation to receive the proper diagnosis and treatment plan when it comes to chronic sinusitis.